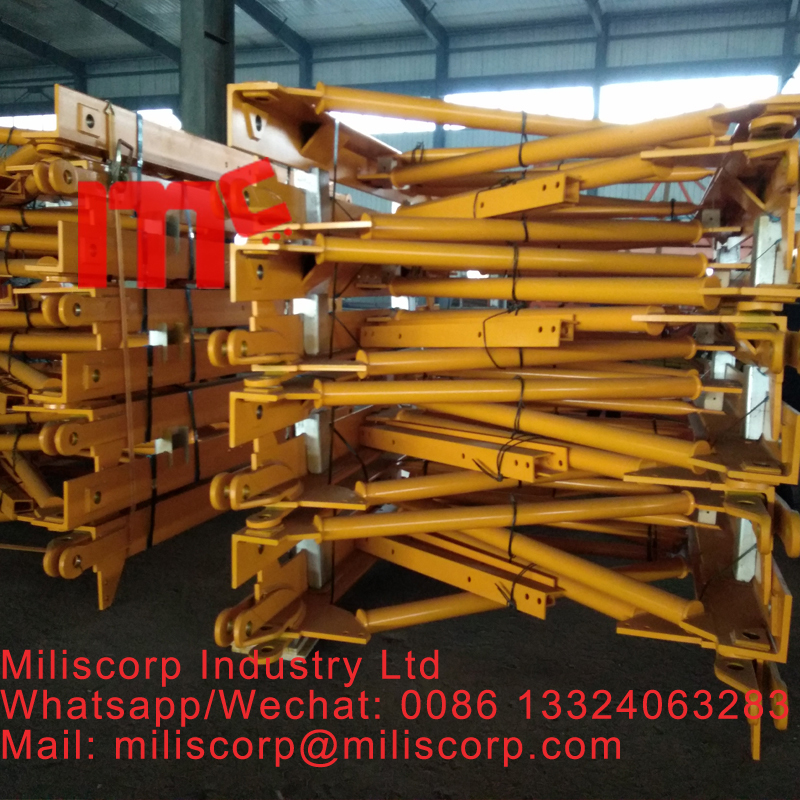 we produces all types of mast sections for the tower cranes ,you can find whatever you need in our company. The standard section of Tower Crane can be divided into integral standard section and chip standard section according to whether it can be split. 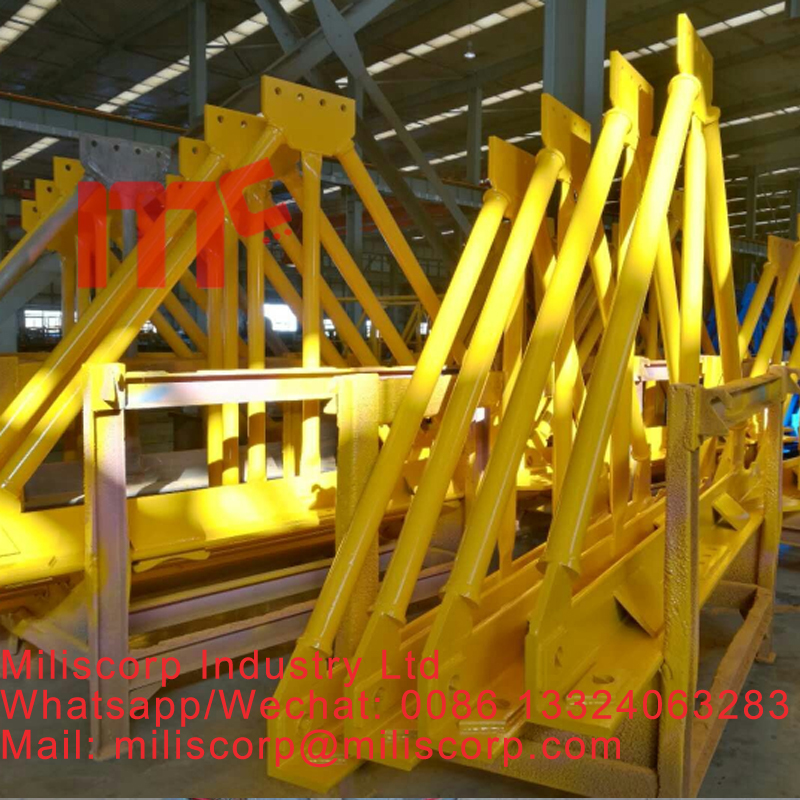 The standard section of tower crane is an important part of a tower crane, so it plays a very important role in the whole tower crane. (1) material has angle steel (140X10140X12160X12160X16 Q235B, and Q345B). (two) the dimensions are: 1.5X1.5X2.2 m, 1.5X1.5X2.5 m, 1.615X1.615X2.5 m, 1.6X1.6X2.5 m.
1.6X1.6X2.8 meters, 1.8X1.8X2.8 meters, 1.8X1.8X2.5 meters, 1.835X1.835X2.8 meters, 1.5X1.5X3 meters, and so on. No matter the tower crane in each brand, the standard section is in the above range, because the drawings used by our domestic tower manufacturers are all about the same. Looking for ideal Potain Type Mast Section L68B2 Manufacturer & supplier ? We have a wide selection at great prices to help you get creative. All the Potain mast section L68B2 are quality guaranteed. We are China Origin Factory of L68B2 Mast Section. If you have any question, please feel free to contact us.